Today there is an abundance of off-the-shelf platforms available for web development. WordPress is used on over 28% of all websites and 60% of all CMS websites. In E-commerce, the original leader Magento has slipped from first to third after WordPress (WooCommerce) and Shopify, when looking at the top 1 million e-commerce sites. All three of these systems are wildly different, making simple comparisons impossible. Magento favours larger enterprise builds with highly skilled development teams and powerful servers. Shopify allows a complete novice to set up and sell online within a limited set of parameters, whilst WooCommerce sits in the middle, being simple enough for a novice to set up and capable (to a point) of bigger things when expertise is applied. An off the shelf platform is designed to provide millions of businesses with a default set of tools to manage their online presence. In many cases, this fits. Most small e-commerce businesses want to add/modify and delete products and plug into the popular transaction and shipping platforms. As a result, Shopify is rapidly heading to the number one slot. Its one-size-fits-most approach allows Shopify to focus on improving its offering to this huge part of the market. However, If you want your Shopify site to do something outside the usual practices, things start to get more challenging. Taking a deposit, for instance, requires complex off-site workarounds. 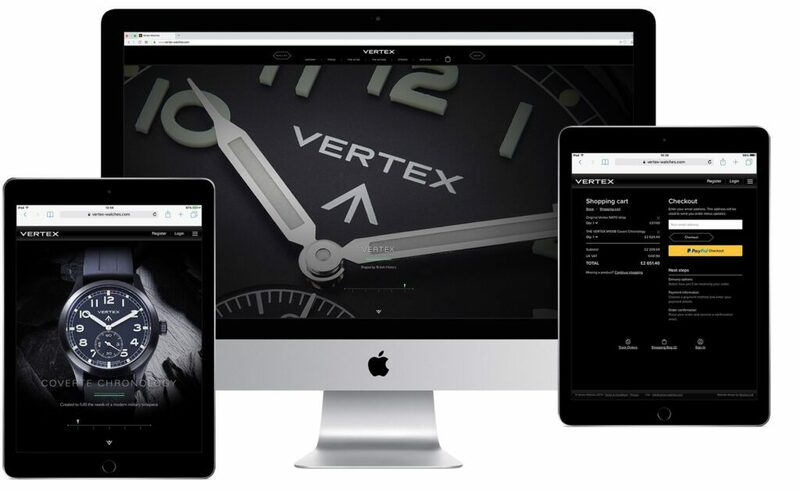 A bespoke build will have a customisable CMS, allowing control of just the features needed in the store. Whilst each CMS might alter from store to store, developers will provide a ‘How to..’ document to guide new users around the system. You might have the most attractive eCommerce website in the world, but if it is not fast enough to load, it will not generate many sales. Users these days relate speed to efficiency, trust, and confidence. Server Response Time is the time that the server takes to pull all the data together, in order to build a webpage. Off-the-shelf platforms (Magento or WooCommerce) can have longer response times due to very different reasons. Magento’s core has nearly double the lines of code and it’s 400 database tables are tuned to provide flexibility instead of speed. 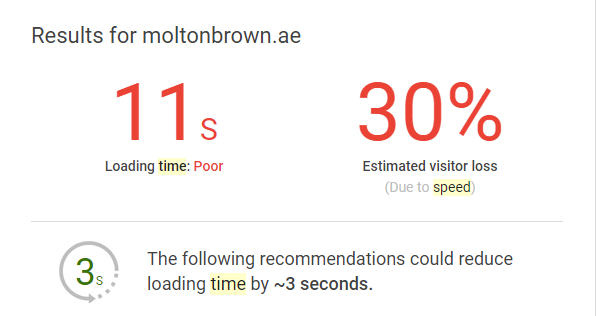 The majority of complaints are down to slow loading unless you are running a very high spec. server with careful tuning and caching in place. WooCommerce stores all of its core data in one huge database table (including all past edits). As the database gets bigger or more complex (languages, filters, tags) server response gets slower. Whilst it is possible to use caching or much more powerful servers to work around these problems, these solutions require more frequent updates and security patches and increased cost respectively. By comparison, our bespoke builds only contain the code and data tables required to achieve the business objective. 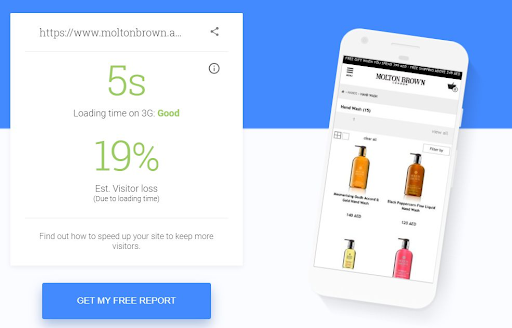 The results are blisteringly fast page load times, regardless of database size and under server load. multilingual, resulting in a potential 30% visitor drop. With fine tuning, page performance times were improved significantly. This is a harder comparison to make because so much depends on the specifics of the project. We can install a base version of WordPress with WooCommerce and a default theme in under 10 minutes, but in reality that never happens. To create a website that fulfils the requirements of the client and their users, we will have worked through wireframes, carefully considered UI and onboarding, and once agreed, delivered bespoke designs. Of course, you could try and shoehorn the design into a free or paid-for theme, or even skip design completely and rebadge an off-the-shelf template, but in our experience, most of our clients want to at least have their own unique design solution. Once again, off-the-shelf themes are optimized for flexibility and not for speed. Fast-to-make changes such as font choice, background images and colours, but often slow – if not impossible – to change page layout and functionality. In the real world, a large chunk of your code will be bespoke regardless of what platform you choose. Adding new functionality again depends on what is available. In some cases, a free or paid-for plugin or extension can be installed that fits the bill. In the real world, we usually find that our clients’ needs are a little more complex. They may be using a system geared towards rentals instead of sales, or they have an existing platform that they use for managing inventory. Bespoke plugins and extensions can be written, but have to fit into existing architecture and database structures. With off-the-shelf builds, we start with a much more streamlined application, so adding these new features can be much easier. Finally, from a security perspective, our clients want to know that they are hiring a trusted supplier with a proven track record and not using code from an unknown developer that may have unwittingly created a potential backdoor for hackers. Off-the-shelf templates often require software patches in order to close security holes. If the original developer of the theme – who is only contactable via an email address – decides at any time to halt development, the end user is left with a website that will no longer be supported or patched and may soon become incompatible with newer versions of the CMS platform. A bespoke build avoids this situation.